How long does it take for a crystal to remove energy blockages? 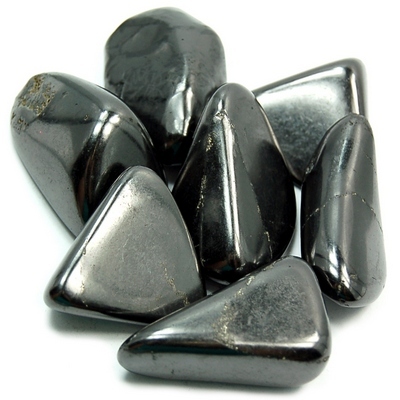 "Hi, I have been trying to feel crystals energy but I need do so I discovered it might be because I have energy blockages and it makes sense I have depression and I have been having a hard time so I bought a shungite and now I have 5 questions. How to use it? How long will it take for the crystal to start removing my energy blockages? Is there any way I can make it work faster? What is the speed of the connection based on? and what is going on when the crystals is connecting to my energy?" Thank you so much for reaching out. You ask some great questions! The one thing that I always like to remind people that when you work with crystals, the energy and results are really all based on your intentions. We have a lot of really great articles at HealingCrystals.com that will help get you started on your journey working with crystals. In particular, I would like to direct your attention to a great article on how crystals work.